Swimming at TCA is considered a "club sport." Therefore, the swim team is primarily organized and managed by students. The Athletic Department serves as the club administrator and will ensure the team is in compliance with TAPPS requirements for regional and state competition. 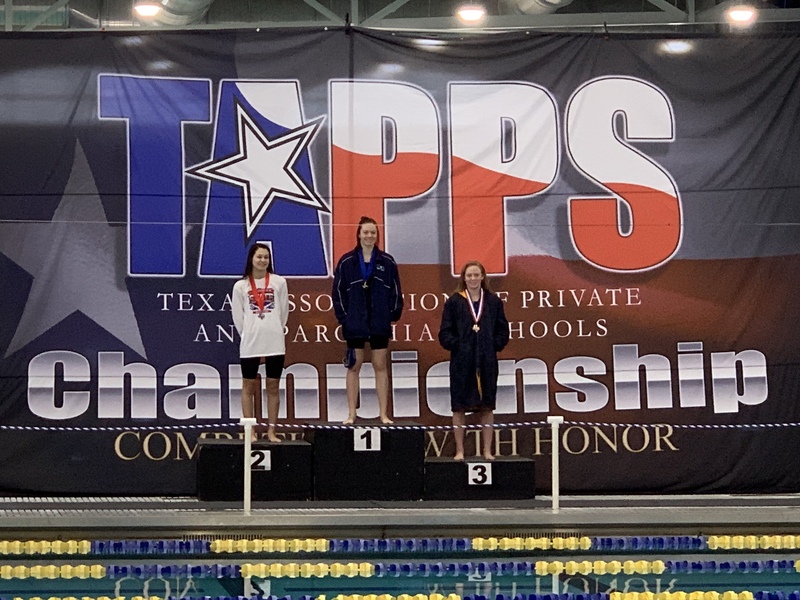 Trinity Christian Academy participates in TAPPS for swimming.